Don’t know difference between a Roman and Roller? Romans- These can be bonded with sunscreen fabrics for optimum durability. “We’re also seeing a move towards softer varieties made from sheer fabric with no lining,”. 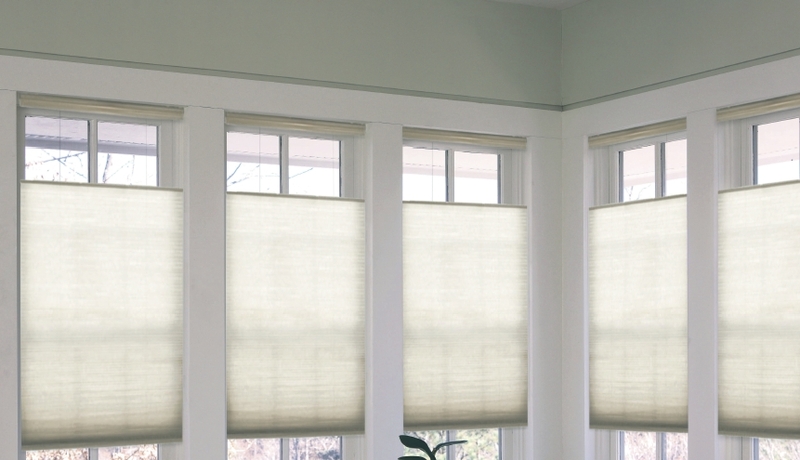 Roller- The most popular and affordable blind style in myriad colours, textures and transparencies. For large or multiple window spaces, opt for styles which link together to eliminate gaps. Venetian- Made from timber or aluminium slats, venetians can be tilted to capture light and cross- breezes. Depending on colour and material, they can feel modern and urban or relaxed and beachy. They are operated with a single cord or wand. Pleated- Slim and streamlined with a nod to Japanese design, pleated blinds fan from top to bottom, offering privacy and light control. Cellular or honeycomb styles add insulation and energy efficiency. Panel- A contemporary solution for large spaces, panel blinds glide up, down and side-to-side, allowing for design flexibility. Available in transparent or blockout fabrics, they can be motorised.